These perfect and protect your skin! If you're looking for a lightweight makeup base with excellent sun protection, we have two words for you: tinted sunscreen. Tinted sunscreens barely have any coverage at all, if we're being honest, but they have *just* the right amount of pigment to perfect the skin. And by this we mean saying goodbye to large pores, redness, and mild acne marks. They also have amazing SPF! 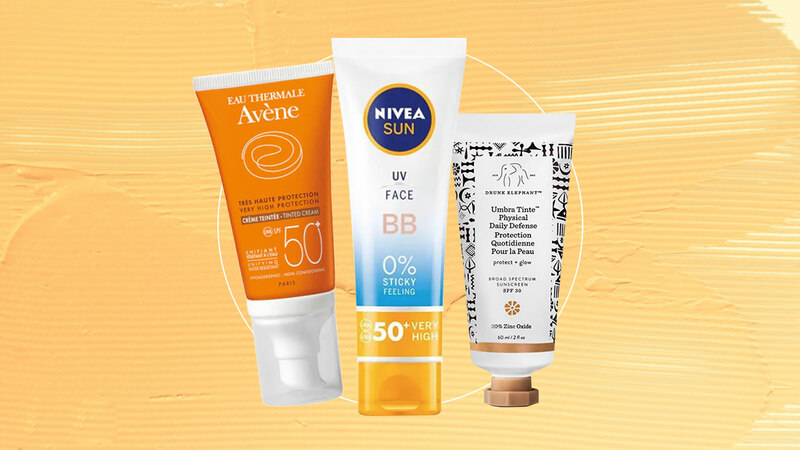 Usually most foundations and tinted moisturizers have an SPF30 or lower, but tinted sunscreens have an SPF30 and higher. Sounds like this product has the best of both worlds (especially during summer), right? Keep scrolling for the best tinted sunscreens that are locally available! 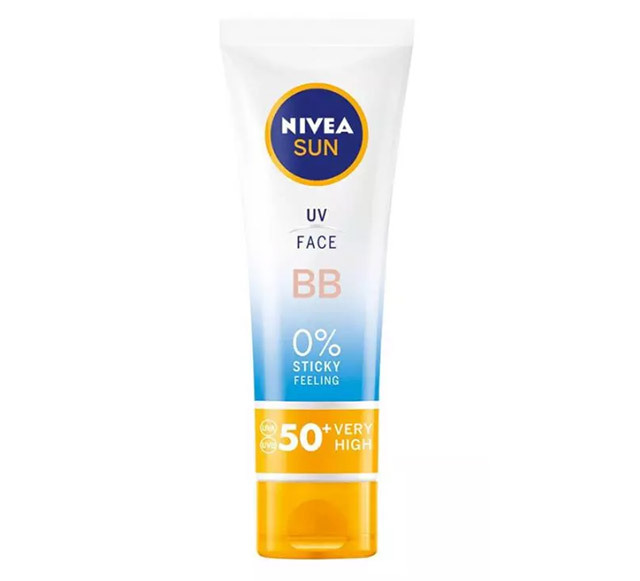 For fresh, matte skin that won't grease up in the summer heat, try Nivea's UV Face BB! It's a skin tone-adjusting cream so it can work for anyone. Plus, it has a non-sticky formula. A buildable formula that doesn't feel heavy or greasy on the face. Belo's tinted sunscreen actually looks better on the skin the longer you wear it—cool! 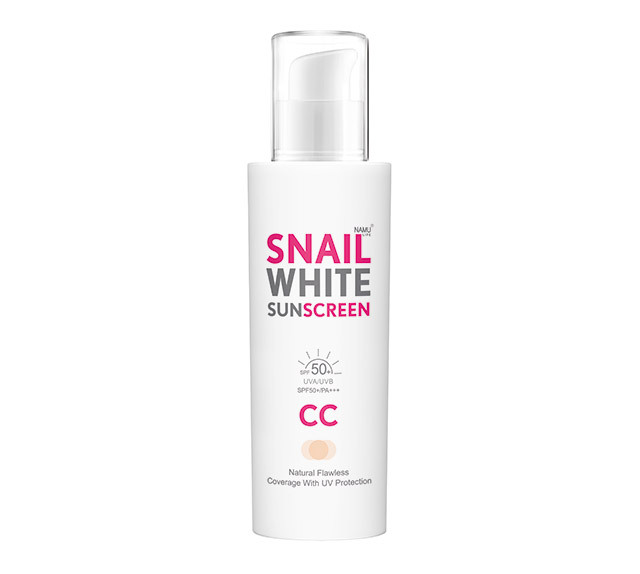 For those who like a more radiant look to their skin, this SNAILWHITE CC Sunscreen is for you! It controls sebum production and has a sweatproof formula so you always look fresh, not oily. 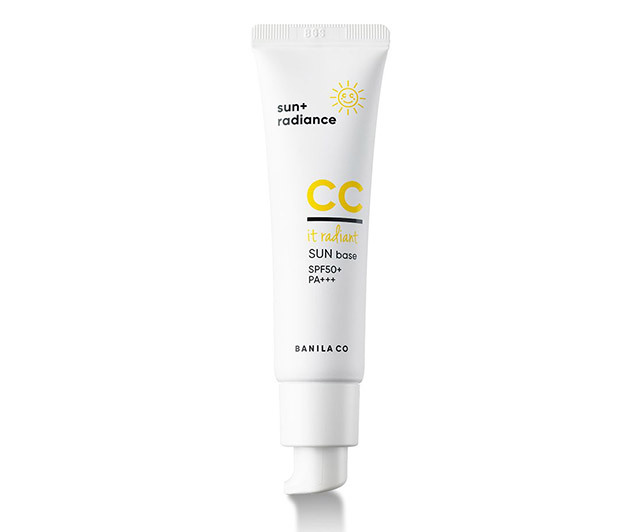 This color-correcting suncreen/CC cream adapts to the color of your skin while nourishing and brightening it. It also minimizes the appearance of blemishes and wrinkles! 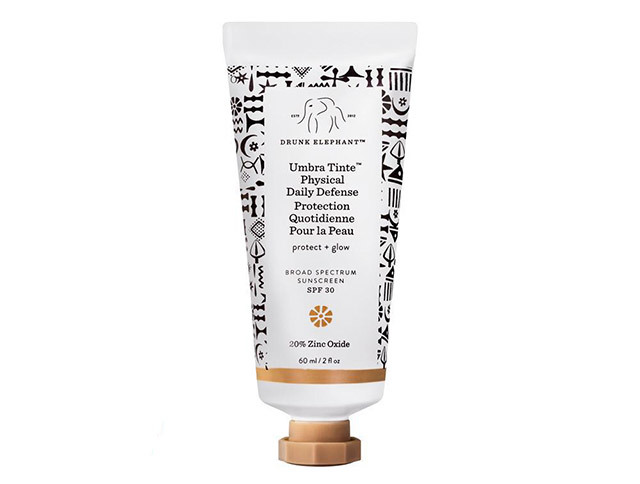 Those with drier and sensitive skin will love this. 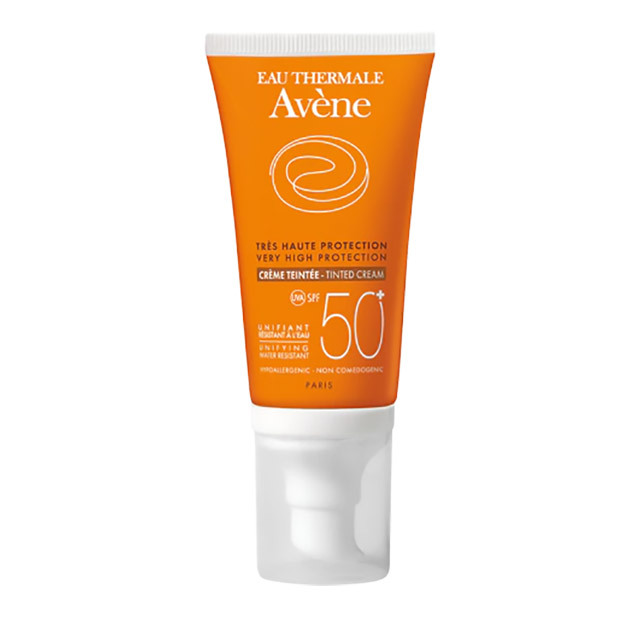 Avene's Tinted Cream is a water-resistant sunscreen that evens out the skin and gives your complexion a ~*healthy summer glow*~. For an extra radiant complexion, say hello to the Umbra Tinte! 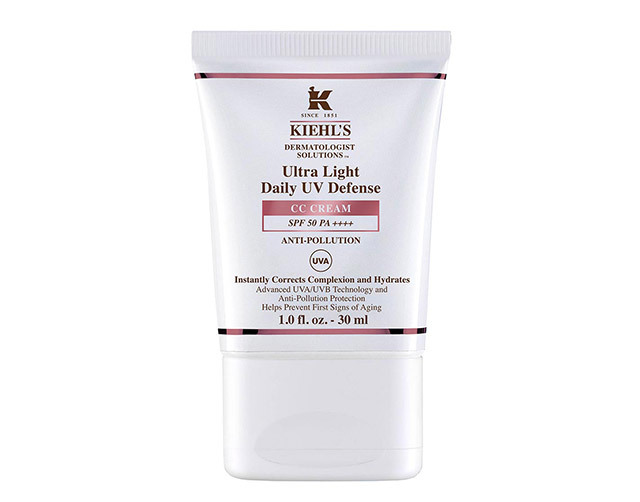 It's a non-irritating tinted sunscreen loaded with antioxidants to defend skin from free radicals. It won't leave a white cast on your face, too, as it melts into your skin's natural shade. This complexion-corrector feels like nothing on the skin and works by visibly brightening your complexion's appearance while protecting it from UV rays! Join our Cosmo Beauty Group and share your favorite makeup bases and sunscreens for summer!